Our mission is to provide exceptional service for all patients, and inspire those who seek natural and holistic health care. We believe in the chiropractic principle that recognizes that a healthy aligned spine enhances the inborn healing potential of the body potential. We believe that a healthy aligned spine enhances the inborn healing potential of the body potential. We look forward to getting you back to the life you enjoy by providing exceptional care and treatment! Regardless of injuries sustained, our vision is to provide a focus centered on wellness, with open access for all of Las Vegas and Henderson, Nevada, to utilize comprehensive chiropractic care. In this new health care environment, doctors of chiropractic are respected and widely used for their unique conservative approach to pain management, primary care knowledge, hands-on expertise and effective patient communication skills. Ted offers a holistic wellness practice with a philosophy of seeing you healed. I greatly appreciate that Ted integrates many synergistic disciplines such as physical therapy, kinesiology, nutrition and essential oils into his practice and also teaches Zumba at several gyms. When I see Ted for a session, I feel taller, stronger, more metally/emotionally positive! Wow! Best Chiropractor in town. I’m a group fitness instructor and I teach multiple classes a week and sometimes 2 a day. I felt my knee give out during my class and was bothering me all day. I stopped by the office to check of any openings or set up an appointment. They saw me right away since I’m already a patient and they have my info. Dr. Ted took his time and asked me what was bothering me or areas that needed more attention. All I can say, thanks to his treatment, I’m ready to teach my class tonight. Thanks Dr. Ted! Once you visit this Chiropractor you will realize that there is an obvious reason why he was rated one of the TOP 10 doctors of las Vegas and Henderson area for two years in a row. To me going to see Dr. Ted is a whole experience, from the way he friendly schedule you to the way he walk you through and follow up on your treatment. He knows what he is doing and help you out with your health needs. I also recommend him for kids. After we were involved in a car accident he helped me and my 11 year old daughter with therapy and she loved him. I know from my personal experience that he is VERY passionate about his career. He is all about helping and educating his patients and the community in general. If you want to be listened to and treated with respect this is the place that you should choose. Dr Ted takes time to explain you in detail what is your medical condition and what are your options. I have to recognize that I was skeptical at firs because i have been suffering of neck pain for a long time but i didnt want to end up hooked on pain killers. I have to say after my second appointment in the clinic my pain went away and I was in shock. Dr Ted has hands of angel. Thank you Dr Ted!!!! I started out in so much pain that I would have to ice my lower back multiple times every single day and see Dr. Ted twice a week. Teddy’s amazing work now has me down to once a week visits and I hardly ever have to ice my lower back! Thank you so much Dr. Ted! You gave me my life back! Modalities help decrease pain, return strength and increase range of motion. This allows a return to an active and unrestricted life full of purpose and freedom from pain. Combines moving and jolting joints, massage, exercise, and physical therapy. It relieves pressure on joints, reduce inflammation, and improve nerve function. Physiotherapy and chiropractic care—are highly effective in safely increasing movement and mobility and alleviating pain, one of Dr. Sim’s specialties through diagnosis and treatment. To aid in advancing education, evaluation and research in chiropractic management in rehabilitation of tissue insult and the care of within the chiropractic profession. The Best Las Vegas Chiropractor Dedicated To Your Recovery! If you’ve been injured in a car wreck, do not wait to call us! Dr. Ted has helped thousands of people with auto accident injuries by using Spinal Manipulation Therapy, Physio Therapy & Rehabilitation to treat all types of injuries. From whiplash to neck and back pain, Dr. Ted is a trusted expert in the Las Vegas area when it comes to automobile accidents. If you have an accident case or have sustained a car accident injury and have been recommended to seek treatment from a licensed medical doctor for your injuries, give us a call today to set up your free consultation. Dr. Teddy Sim is the owner and chiropractic physician of ChiropracTED, LLC in Las Vegas, Nevada. After serving 8 years in the military, Dr. Sim came to understand the harsh undertaking the human body experiences from long work hours and heavy equipment carried by our military personnel. The treatment Dr. Sim received from his own chiropractor helped him to realize the importance of chiropractic care and propelled his desire and commitment to chiropractic medicine and to creating world-class care for his patients. 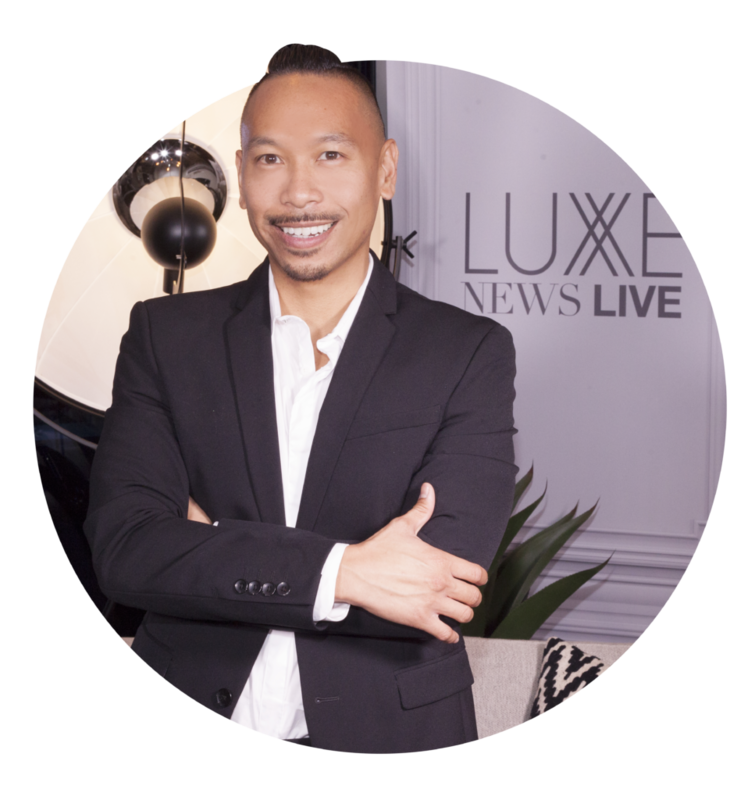 Dr. Sim received his Bachelor’s in Kinesiological Sciences from the University of Nevada, Las Vegas. 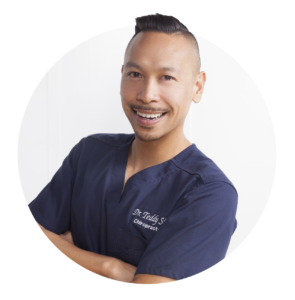 Soon after, Dr. Sim relocated to Portland, Oregon where he attended University of Western States where he earned both his Doctorate in Chiropractic and a Bachelor’s Degree in Human Biology both in 2010. 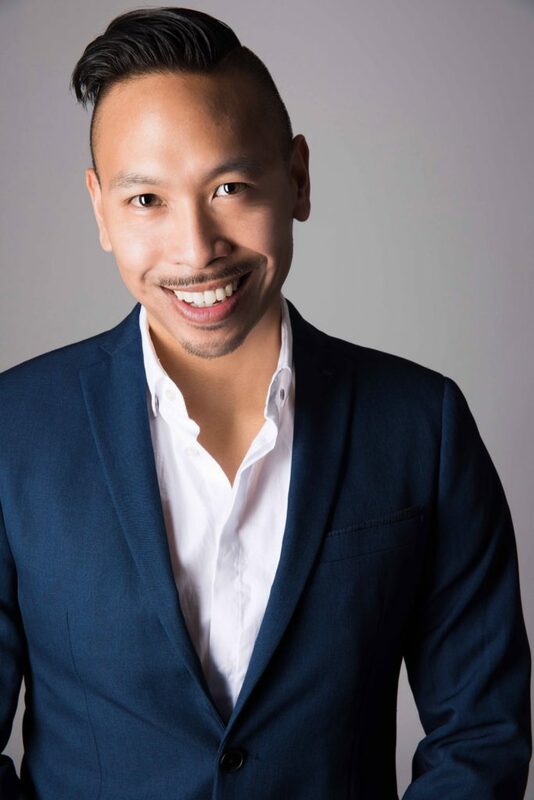 As a Chiropractic Physician, Dr. Sim brings many years of diverse experience utilizing multi-dimensional education technique specializing in systemic teach-back modality to educate patients about realigning the body with proper biomechanics and addressing spinal subluxation. Beyond chiropractic care, Dr. Sim has become a physical health advocate both through his health blog (http://drteddysim.blogspot.com) as well as his work as a Zumba ® Fitness Instructor in the Las Vegas area in which Dr. Sim has received numerous accolades by local news outlets for promotion of utilizing Zumba ® in promotion of charitable contributions. In February 8th 2014, Dr. Ted lead the largest Zumba ® class in America, here in downtown Las Vegas with 6, 218 students in attendance, collecting over 4,000 books which was donated to the Clark County School District. As a result of his continuous efforts to provide better healthcare and health education, Dr. Sim has received numerous recognitions including: Congressional Recognition from Congresswoman Shelly Berkley for his Dedication and Support to Education in southern Nevada (2011) and recognition from the Center for Academic Enrichment and Outreach McNair Scholar of the Year of the University of Nevada Las Vegas (2011). Another honorable mention Dr. Ted has received was being voted as one of My Vegas Magazines “TOP DOCTORS” in Las Vegas and made the front cover of the magazine! In addition to being a “TOP DOCTOR,” Dr. Ted was also listed as My Vegas Magazines “Top 100 Most Successful Men of Las Vegas”. Looking for a chiropractor Henderson, NV? Located in Henderson, NV and Las Vegas, NV, find out why Henderson & Las Vegas-area residents prefer the chiropractic care that we provide at ChiropracTED. If you are interested in knowing more about chiropractic, health, wellness, or alternative medicine, please visit our regularly updated Blog. We try to cover the latest news and topics in chiropractic, health, chronic pain, massage therapy, medicine, and even post on our latest family events and gatherings. If you have any specific questions about what our specific chiropractic services we provide, or what procedures each of our doctors specializes in, please visit our frequently asked questions area. If you would like to become a patient or have specific questions for one of our chiropractors feel free to contact us at (702) 277-1371. Please call to schedule or reschedule an appointment or email us below.